We must admit to salivating more than a tad when we first saw Lenovo’s high end ThinkPad X1 Carbon laptop, but now the company has managed to add another layer of desirability with the announcement of a touchscreen version, called the Carbon Touch. Now touted as the ‘World’s Lightest 14” Touch Notebook,’ the ThinkPad X1 Carbon Touch weighs 3.4 pounds and measures a slender 20.8mm thin, making this a delightfully lightweight travel companion. Powered by Intel Core i5 and i7 processors and constructed from tough carbon fibre, the 14-inch HD+ display supports 10-finger touch which should help get the best out of the Windows 8 touchy-feely experience. There’s also a large, multi-gesture glass touchpad onboard too. “Bringing touch gesture control to our best ThinkPad ever is a natural evolution of the portfolio and a big step towards fulfilling our promise to bring computers into a new PC Plus era,” throbbed Peter Hortensius, president, Lenovo Product Group. 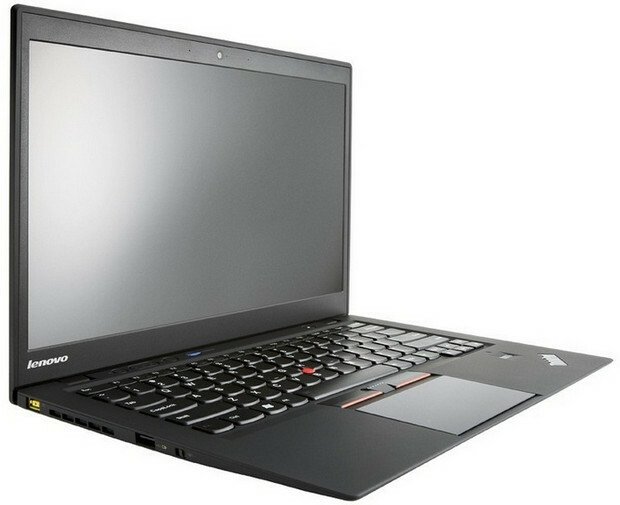 Lenovo say that the ThinkPad X1 Carbon Touch is available now at www.lenovo.com or through Lenovo business partners, with prices starting at $1,399. 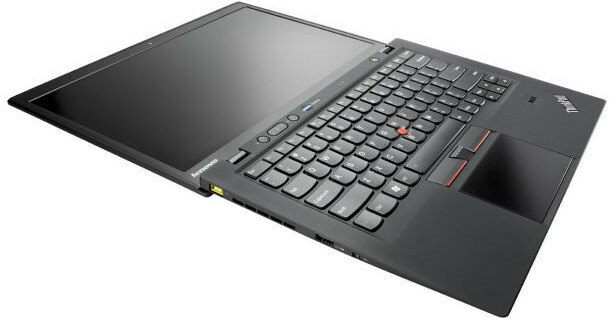 The ThinkPad X1 Carbon Touch is available now at www.lenovo.com or through Lenovo business partners. Prices start at $1,399.